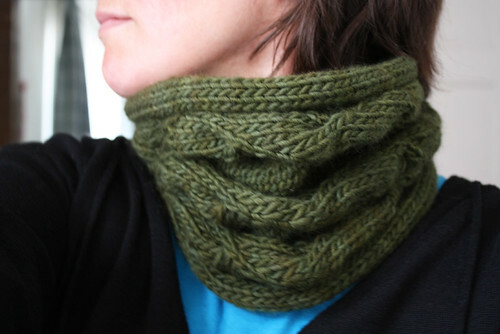 mad orange fools: My new favorite cowl! I absolutely love this pattern. 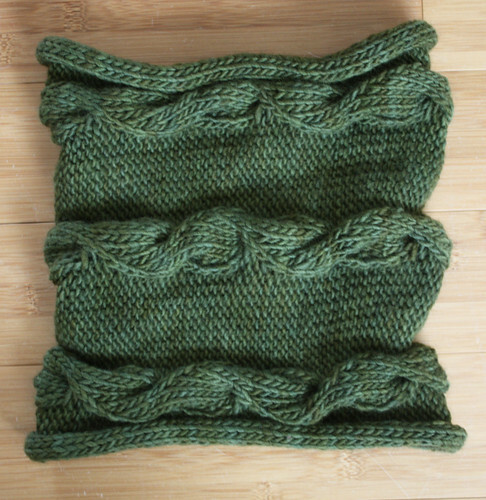 It was fun to knit and the end result is lovely. I used Malabrigo Merino again and it is so soft and warm. The pattern is by Dori Mondon. It's available at both her Ravelry shop and Etsy shop. You can also make it with a hood!